As an illustrator I love exploring the secret lives of everyday objects through comics and art objects. I've made toast inspired comics, kites, skateboards and have shown my work at the San Francisco Cartoon Art Museum. 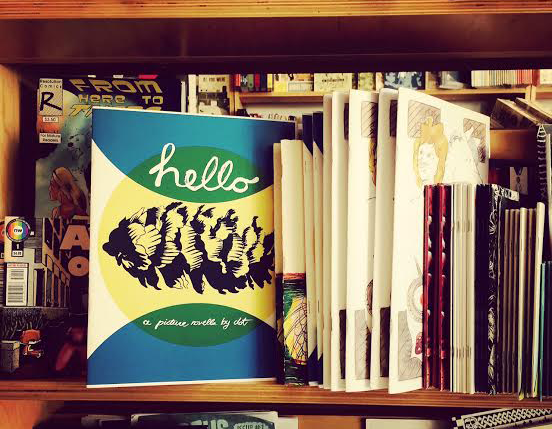 My latest comic Hello Pinecone can be found at Mission Comics, Needles & Pens and the San Francisco Public Library. Have a project that needs illustration? Let's talk. Follow my drawing (and other) adventures on Instagram.